Pyragraph Studios offers media and content development services using a pool of highly talented and professional creatives, including photographers, designers, videographers, writers and more. We use a professional, methodical project management approach to ensure projects are completed on time and on budget. 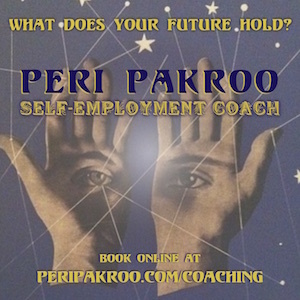 Our services include project management, photography, illustration, videography/post-production,writing (both general and technical writing), editing (from developmental editing to copyediting and proofreading), coaching/consulting and more. 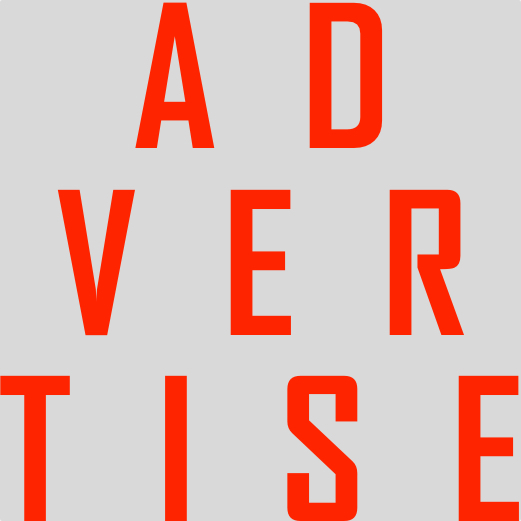 We can produce both print and digital content. 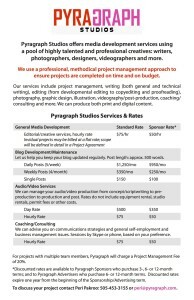 Pyragraph Studios is available to the general public; Pyragraph Sponsors and Advertisers receive discounted rates. 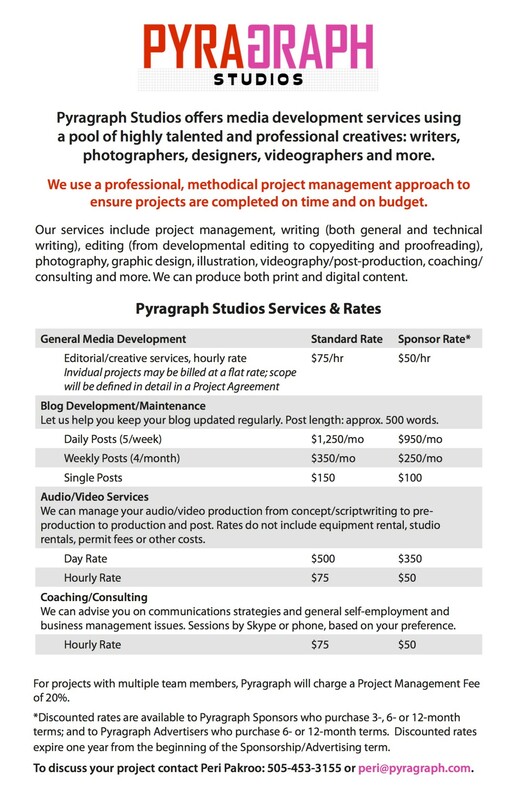 Click the Pyragraph Studios Services & Rates sheet below for details. Contact us via message or at 505-453-3155 to discuss the details of your project.